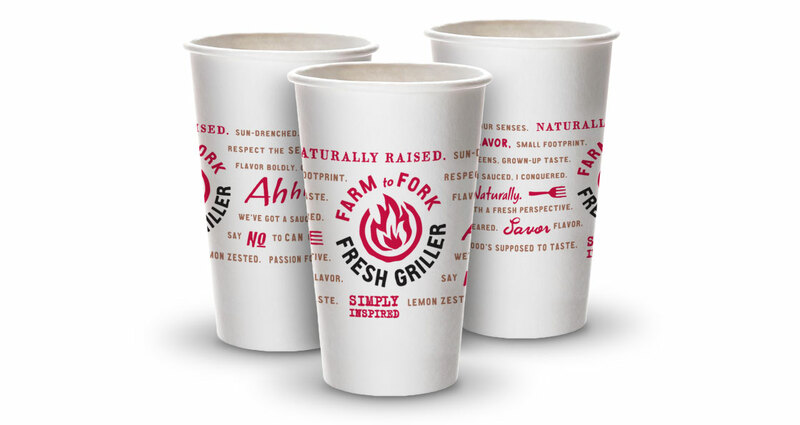 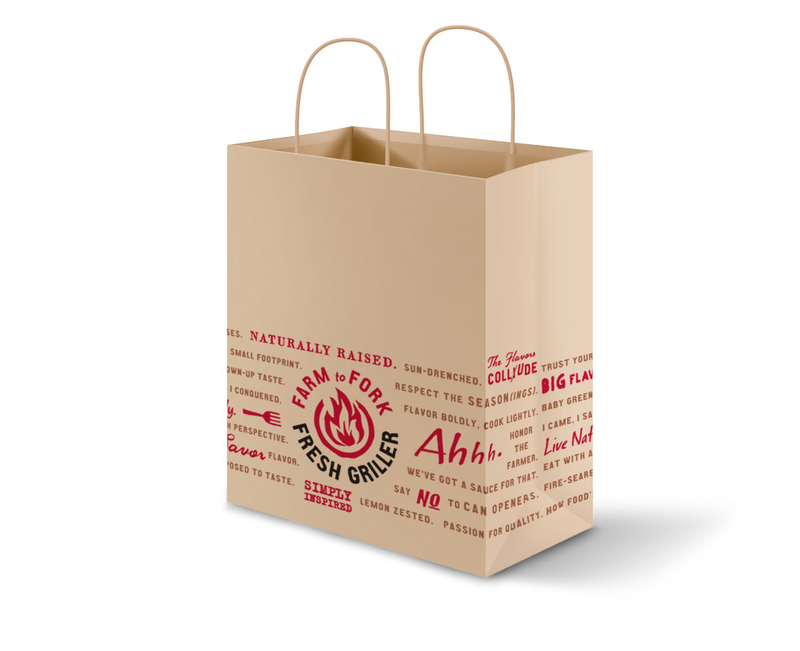 A California-based fast casual concept, Fresh Griller emphasizes quality ingredients and bold flavors in a range of preparations. 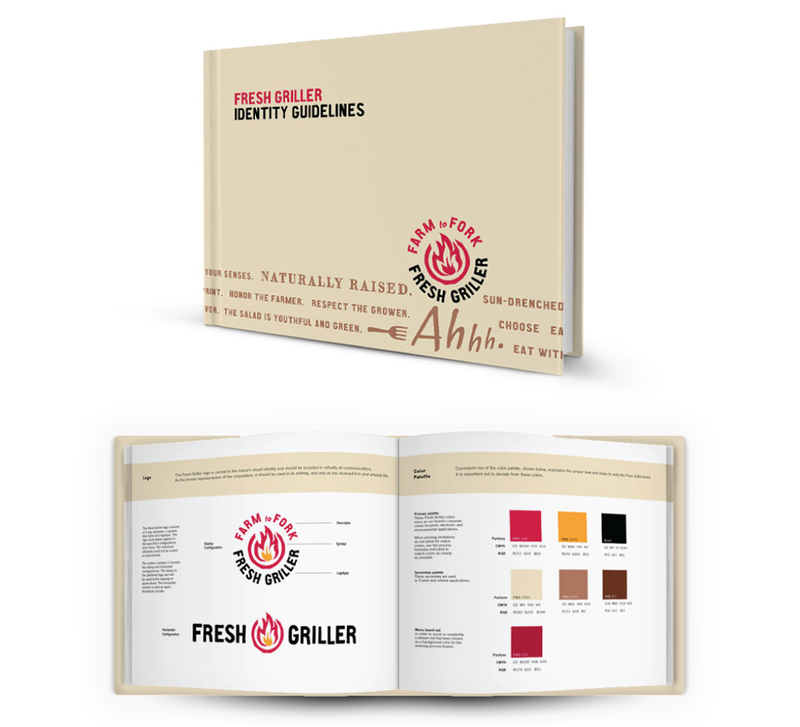 Supervox refined the client-designed Fresh Griller logo to work in multiple formats. 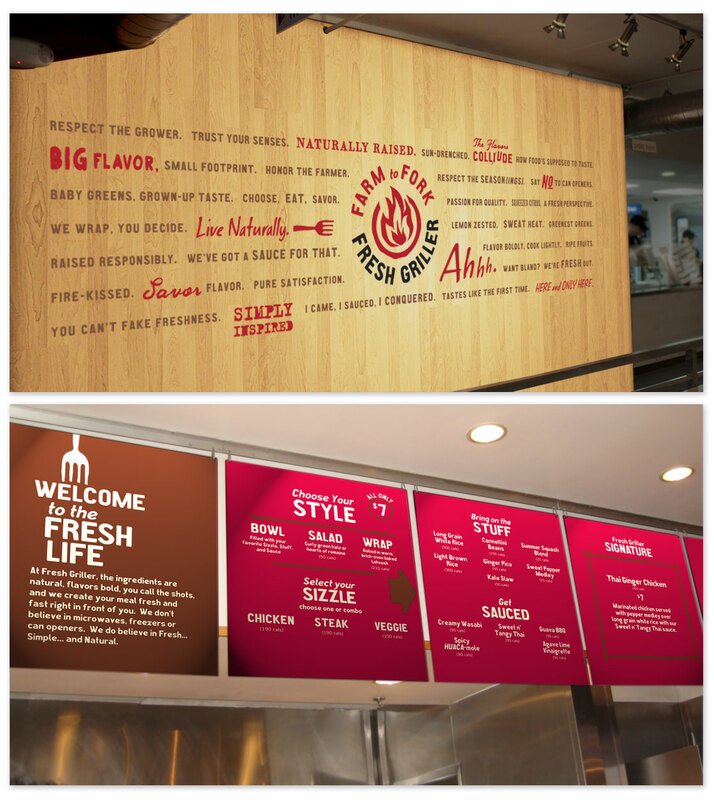 Interior signage for Fresh Griller facilitated ordering and set the tone for the dining experience. 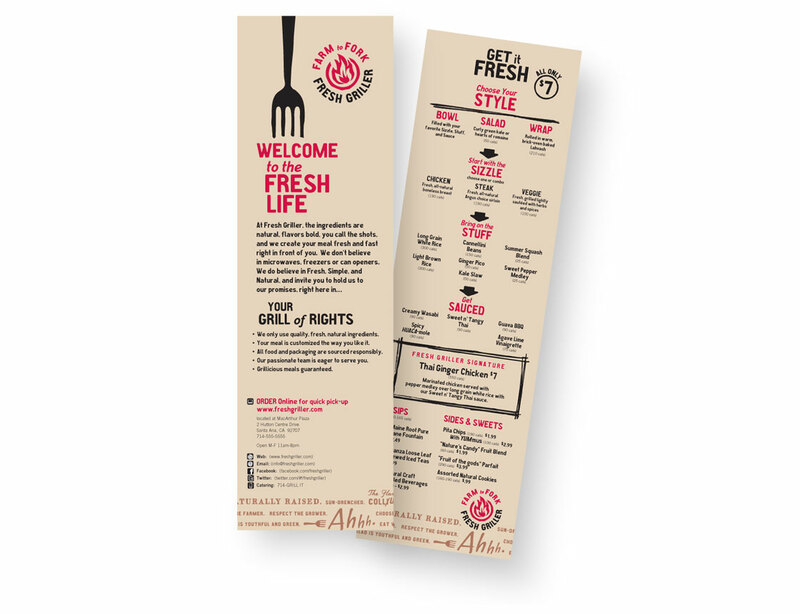 Printed menus complemented Fresh Griller’s menu boards. 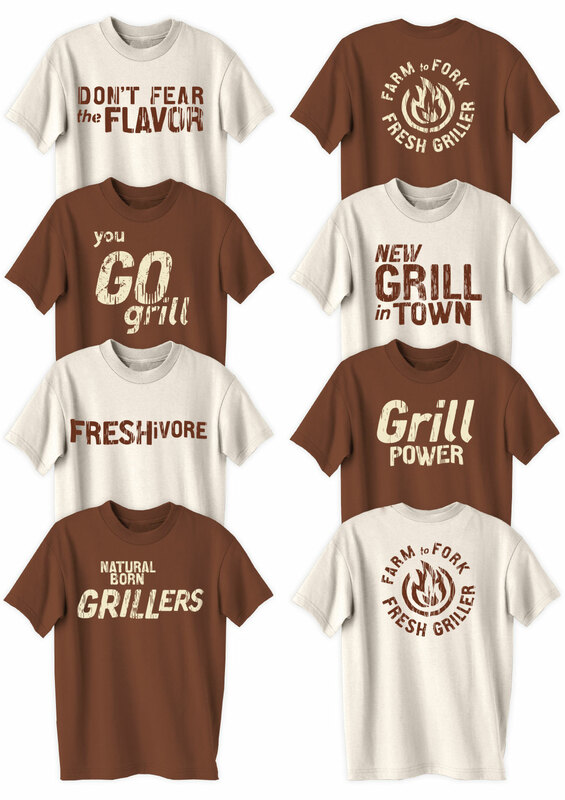 Staff were allowed to choose which t-shirt they wanted to wear.